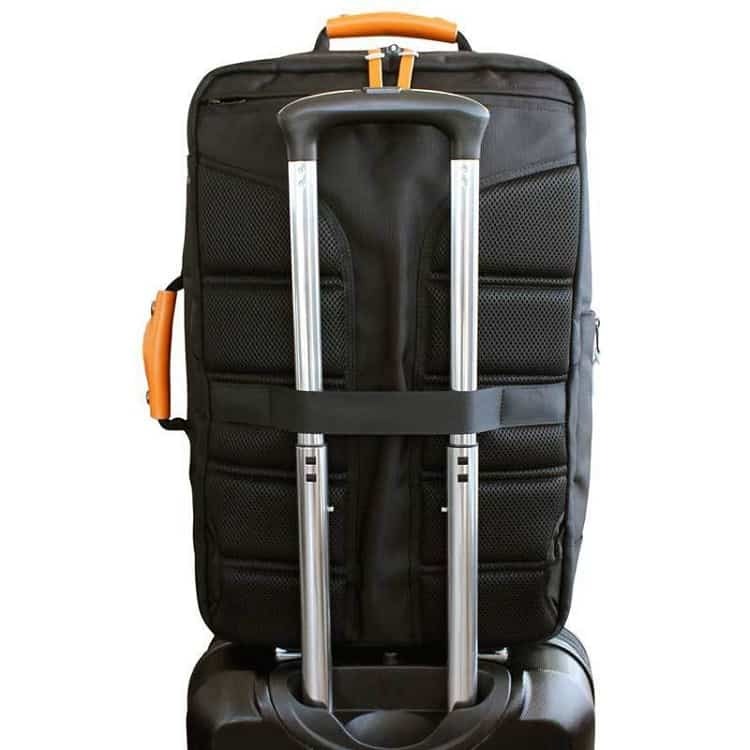 Most travelers are constantly forced to choose between traveling light or having to pay big fees for all of their massive luggage components. 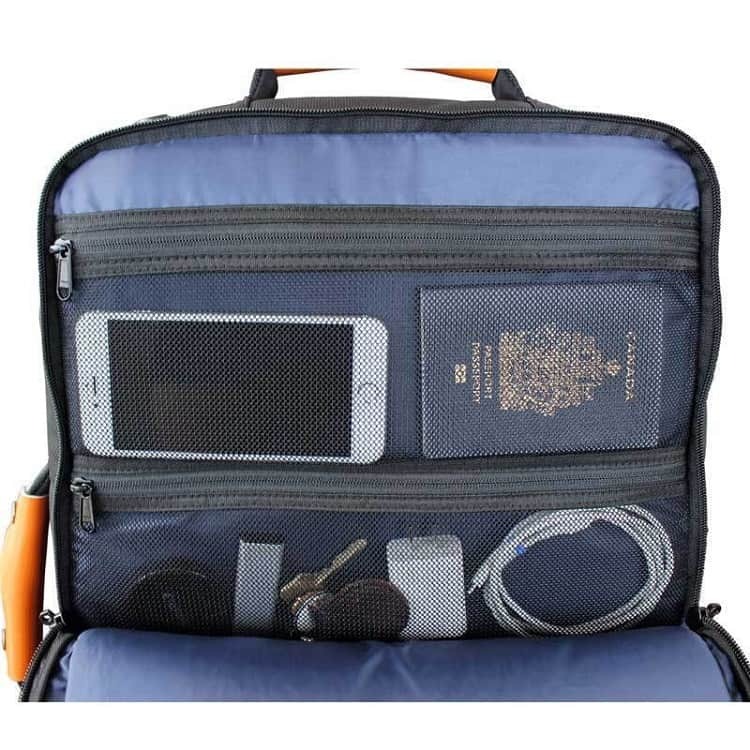 Nowadays, the situation is rapidly changing, as there are several awesome carry-on backpacks that help you save time and money by avoiding the checked bag fee imposed by airlines. We recently decided to take a look at how useful this piece of gear is. Boy, let me tell you it completely blew us away. Keep reading to hear how this gear blew us away. Standard’s Carry-on bag measures at 21.5 x 13.5 x 7.5 in when it’s zipped, but when it’s fully expanded it adds another 2 inches in total. This means that the overall volume varies from 35L all the way up to 45L. All that space means that this bag is surely on the heavy side, right? Think again. In fact, with the weight of just 3.7 pounds, it’s among the lightest in its class. This incredible feat was achieved through the use of high-quality materials that are both very durable, and simple to maintain. Known as 1680 ballistic nylon, this high-end fabric also provides water resistance, which is a highly sought after feature when it comes to travel backpacks. The story doesn’t end there, either. What would a carry-on bag be without reliable zips and buckles? Luckily, Standard decided to use branded YKK and ITW Nexus components here, and it elevated the overall quality to another level. Don’t get us wrong, just because we decided to spend a bunch of time describing the construction quality, it doesn’t mean there’s nothing to talk about when it comes to modern features. Quite the opposite, if I might add. Two completely interchangeable leather accents are there to break the monotony, and they look great. 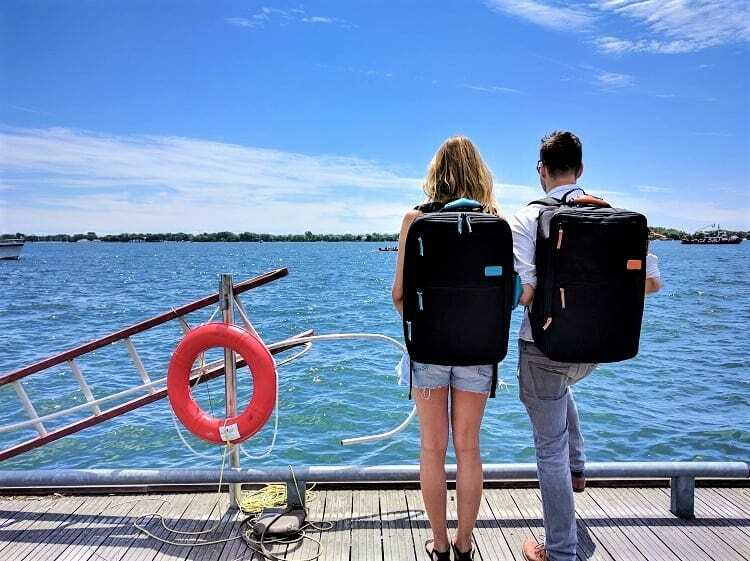 Standard Luggage is very proud about their 3-in-1 design, meaning that this bag is meant to be used as a travel carry-on, but also triples as a messenger bag, as well as a briefcase. 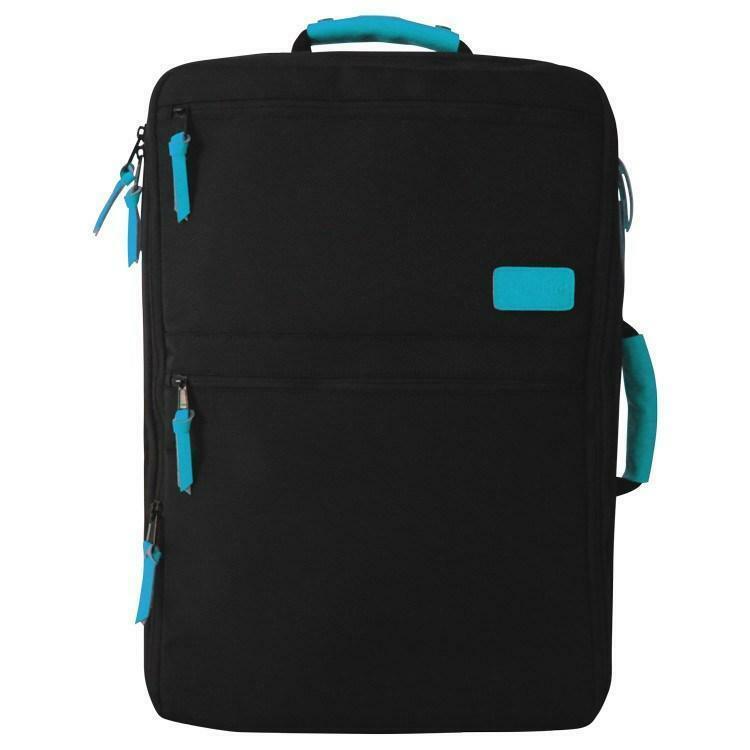 The clamshell style opening makes everything easily accessible, while also allowing for lie-flat packing. Comfortable padded back straps are neat when you’re using it as a backpack, but if you decide to take a more professional look, you can always tuck them away, as they are fully concealable. A laptop sleeve, ideal for most 15” laptops as well as MacBooks. It’s also a sliding sleeve, meaning you can remove it in case you get stopped by airport security. Additional rain cover and shoulder strap you get for free. Compression straps, maximizing the available space. Two front pockets, easily accessible. A perfect place to store your documents and other quick essentials. Expandable zips that add another 10L of capacity. 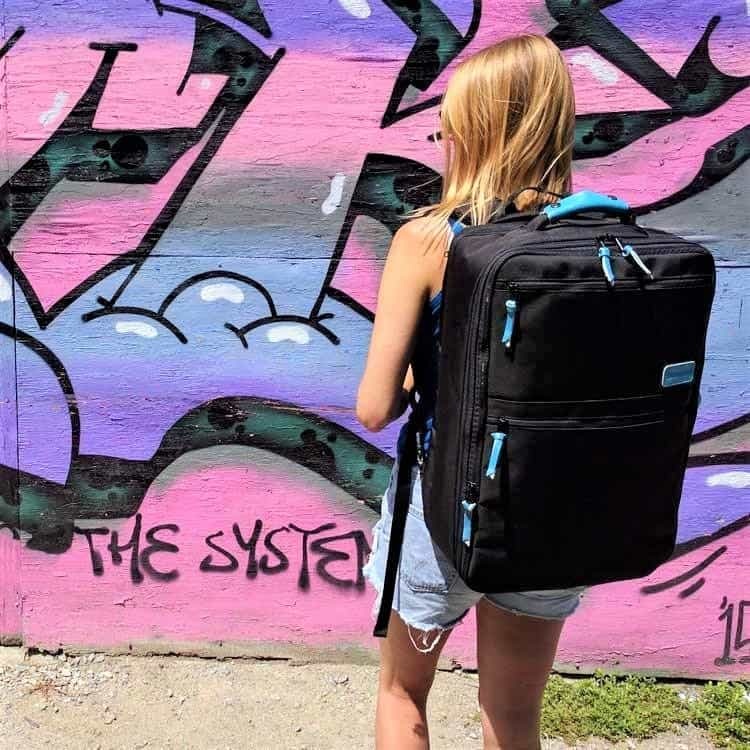 Nowadays, almost all travel backpacks offer at least some modern feature, but it’s the Lifetime Warranty as well as a Satisfaction Guarantee that separates the Standard’s carry-on from the rest of the pack. I personally have no doubt that you’re gonna love this backpack, but if you’re having second thoughts about it, this might be the thing to tip the scale. However, in case you’re still neither here nor there, let’s also mention the fact that Standard also offers free international shipping! 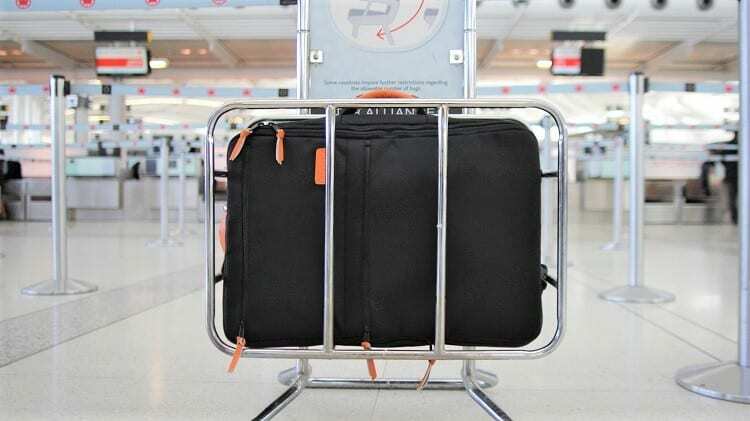 If you needed a good reason to replace your dated carry-on bag, we found it right here. 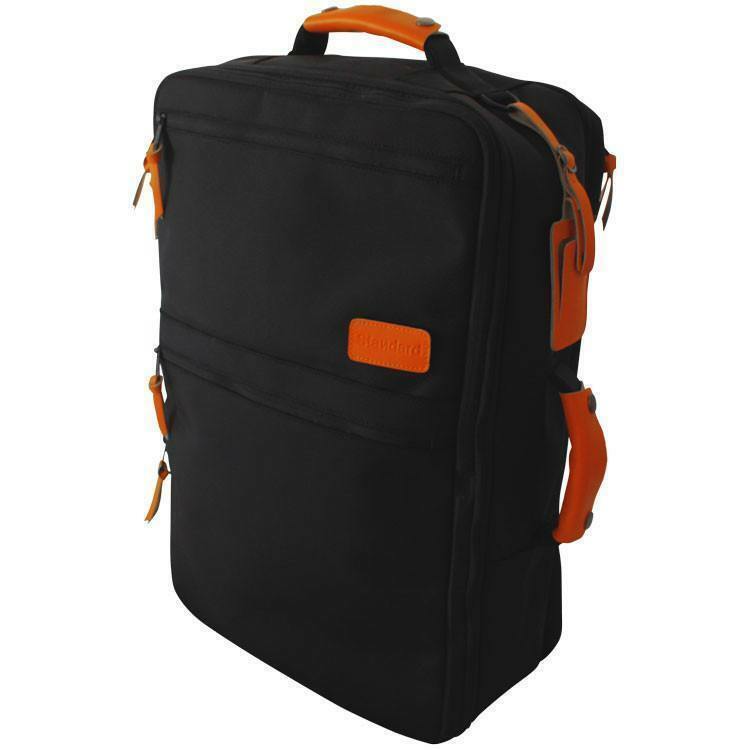 This amazing backpack ticks all the boxes when it comes to practicality, it’s incredibly durable, looks great and it offers plenty of space. On top of all, it comes with a Lifetime Warranty and 100% Satisfaction Guarantee. Where Can I Get This Backpack? If you are interested in getting the Standard’s Carry-on Backpack, just follow the steps by clicking through to Standard’s Carry-on Backpack – $179 with Free Worldwide Shipping. Where are you going on your next trip with your new backpack? Share your stories and what benefits that you had by taking your new travel gear on the holiday.